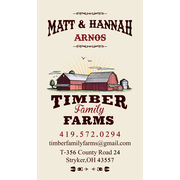 "Excellent designer and is willing to go above and beyond to make everything just right!!! Thank you"
"The job went very well and we got a great product!" "Vincent was a pleasure to work with. We could not have asked for a better, more patient designer. In the end, our restaurant logo came out beautiful."